Janine Tugonon Models For Victoria's Secret Pink! The former beauty queen is now a full-time model in NYC. It looks like Janine Tugonon has permanently traded her beauty queen sash for Victoria’s Secret undies with her new lingerie ad! The former beauty queen (ICYDK, Janine was crowned 1st runner-up at the 2012 Miss Universe pageant! 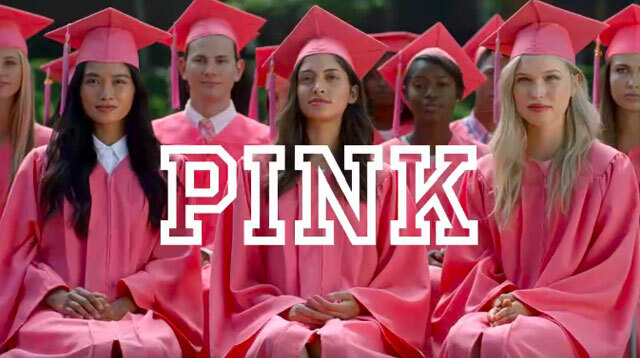 ), stars as a cool college student in the newest Victoria’s Secret Pink campaign–a line targeted at younger women. Super cute, don’t you think? After migrating to the US in 2013, Janine’s been working as a full-time model and, as stated in her IG Bio, is currently based in New York.